feasible social reality in your environment? 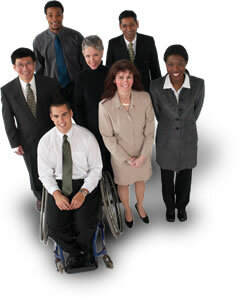 We make diversity work for you as good business sense !! !